Most of us want to look better, feel better, need some guidance with their eating, motivation for working out, somehow be a better version of themselves. 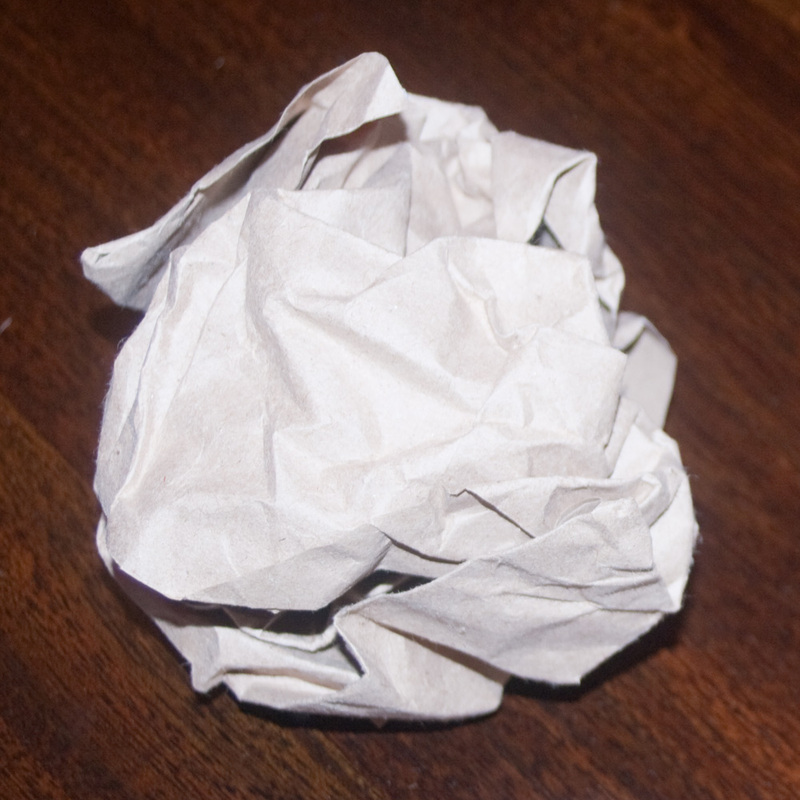 We're similar to a crinkled piece of paper. Wadded up by stress, pressure, anxiety, an unhealthy relationship with food, a self image issue, confidence issue, past relationships, past failures, work, or just plain old life. And you as a piece of paper, all you want is the most wonderful piece of drawing to be drawn on you and you want it right away. That's what most programs, diets, gurus promise you. So they go at it, trying to create change. And for many of us, that leaves the paper just torn up with puncture holes, messy ink all over the place, and more crinkled than before. Set up for more future failures. We want immediate change, we want superficial change, we want it now. And the methods ignore the underlying obstacles, the obvious obstacles, and try to give you something that won't last. Maybe initially there is pen to paper, but eventually all there is, is a mess. You feel more defeated than before. Why not a different approach. Why not take the time, focus on the mindset, heal people's relationships with food before giving them a diet, make them feel better about their self image, learn to let go of the past. The paper starts to unfold and now you have a smooth canvas with endless possibilities. You can create anything now. And sometimes what you will find is, underneath it all, what you were looking for was there all along. We do things a bit differently. We focus on mindset first, everything after. Wherever the head goes, the body follows. If your looking for quick fixes, want to weigh in every day, try to hit some calorie burn or to count calories or try to kill you so you can feel like the workout was worth it, All Out Effort is NOT for you. If you would like to take a different approach, a longer more permament solution, something completely different, this IS the right place for you. This isn't for everyone. But when it is, this is everything.